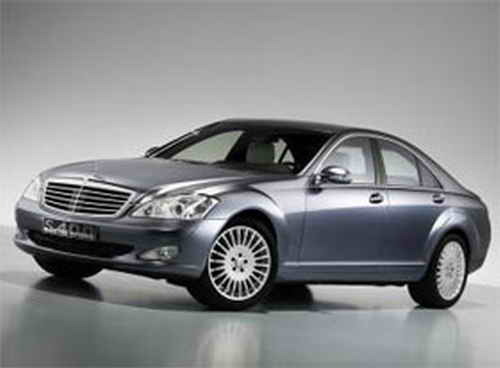 The new battery will be used in the series-production S 400 BlueHYBRID beginning next year. This important technology was possible thanks to 25 patents held by Daimler. Will it harm BMW 330i engine if i put in a lower octane fuel?